Your hands are shaking, your eyes are wide open, your voice is breaking, heart is beating like crazy. Your eyes have sparkles and body shivers. 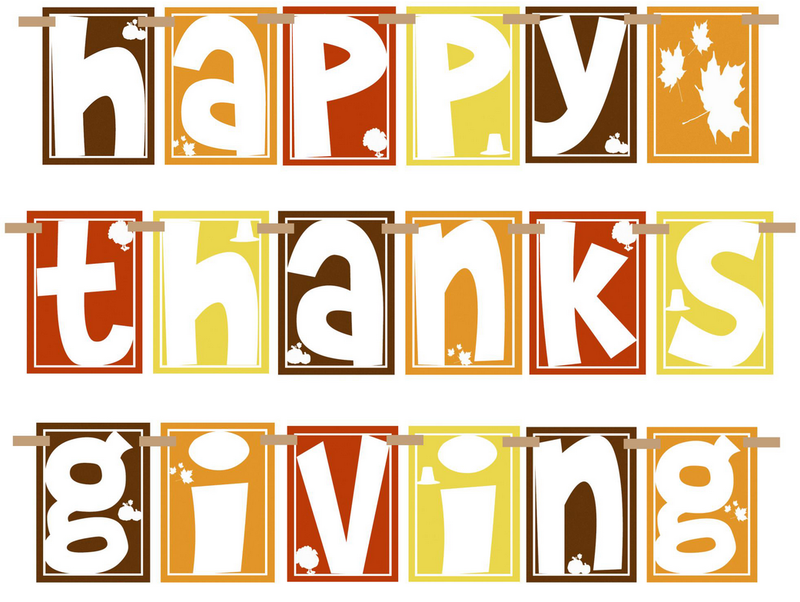 You just cant help it, you are bursting with excitement because of new book release! Oh yes, we know the feeling and we love it! Now we can live this moment every day thanks to book release calendar. 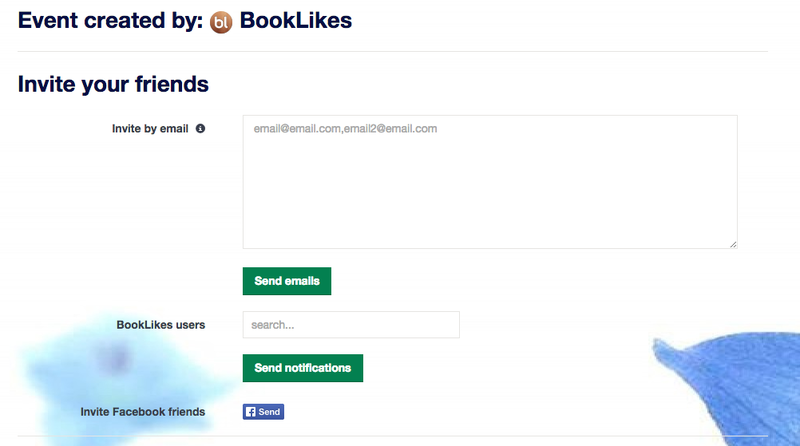 Ladies and Gents, book events are open on BookLikes! 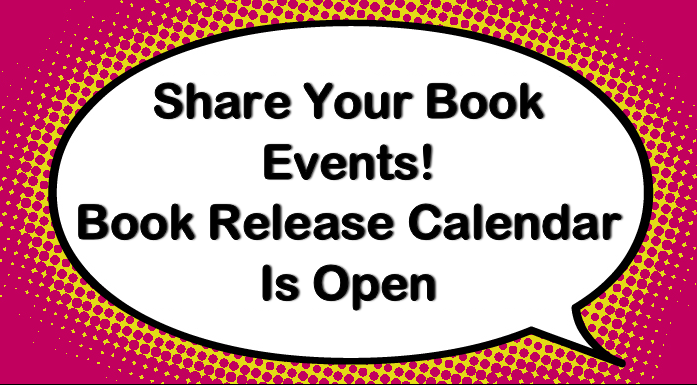 Book release calendar will not only let you keep track of new books, it's also a great opportunity to share a next book in a favorite series and the long awaited new titles. 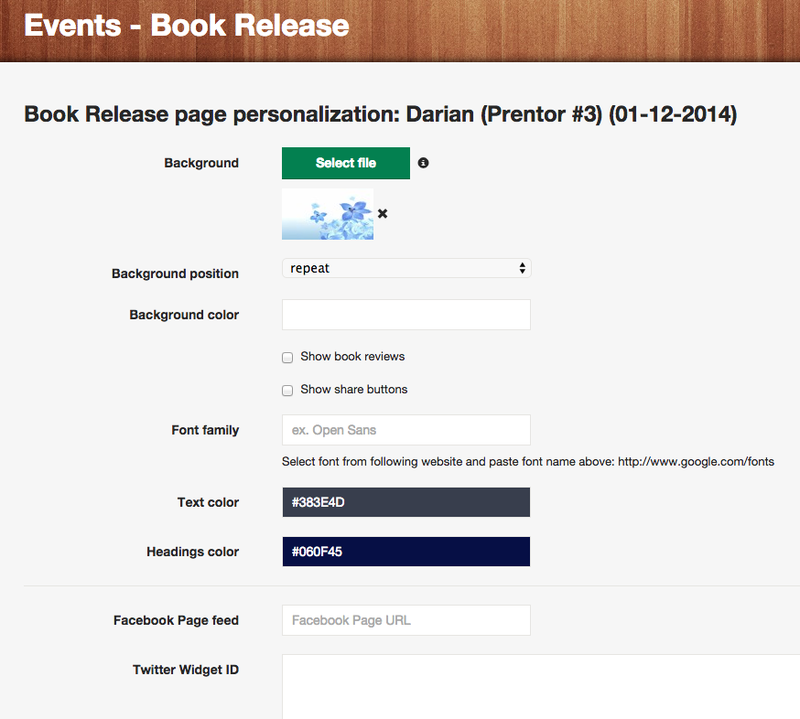 Book release calendar is a beginning, more book events types will be added soon. The entrance to Book Events is via the upper menu. The main Book Events page presents the calendar where you can add and view recently added titles, the view can be also switched to the list view. The book releases presented in the calendar are adjusted to your language version. If there's more than one event listed for a given day, you can view them all and visit the release pages one by one. With the book release calendar you'll never miss a new book coming out. When you join a book even/book release, you'll get a book alert and a notification reminder about the release. To add a new book event/book release select the release date and insert all necessary book data - if the book isn't in the book catalog, please add a new book entry and make a second search. You can also take care for the visual effect of the book release page. The book release page is much more than just a book page of the upcoming title. 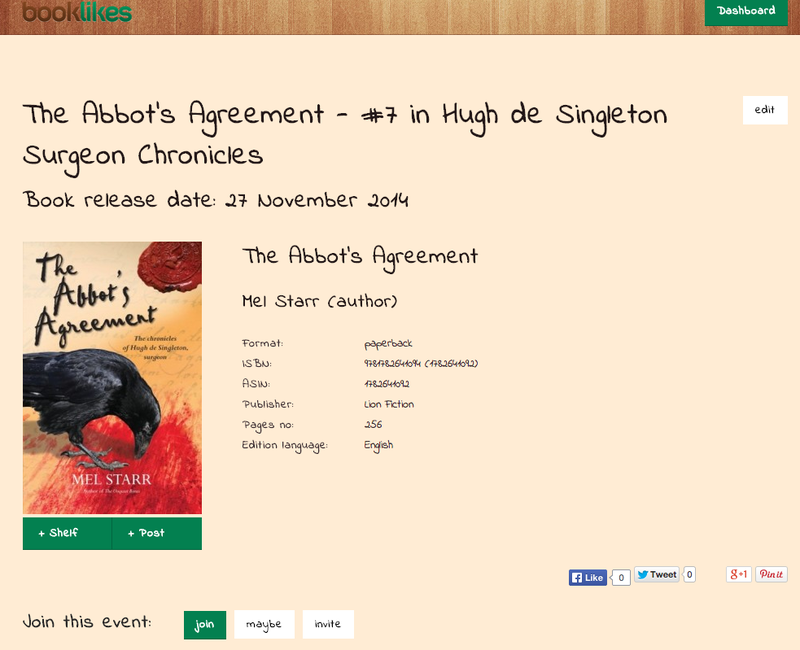 Apart form the book information and reviews it is a custom made showcase -- each book release page can be personalized. 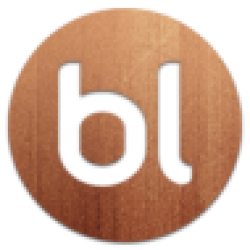 The personalization means you can design the book release page and make it look special by adding your own background image, changing the headline colors and fonts, adding the social media widgets, using your own domain, and creating a discussion. 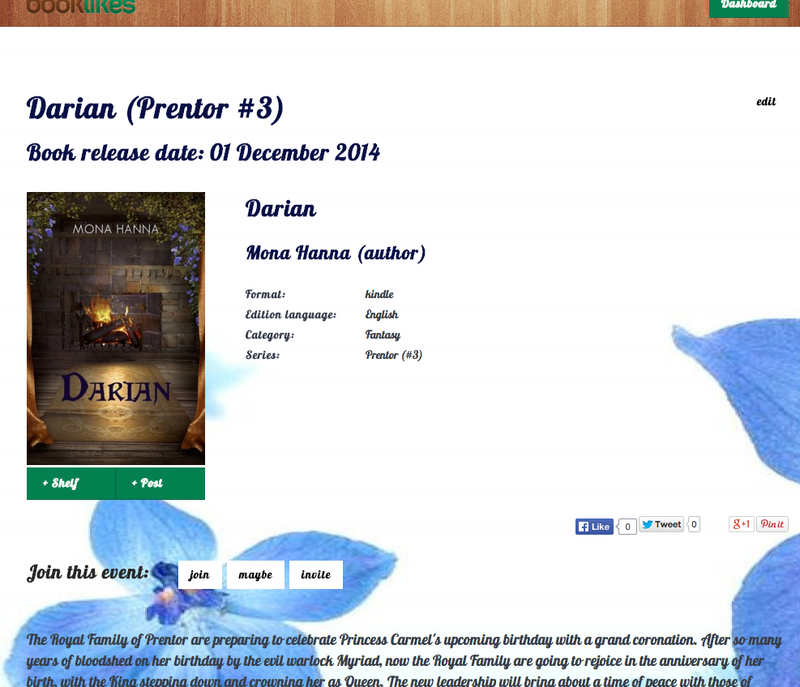 Make sure that the book release page looks perfectly by using the preview mode. Book events are the best when you can share them with others. 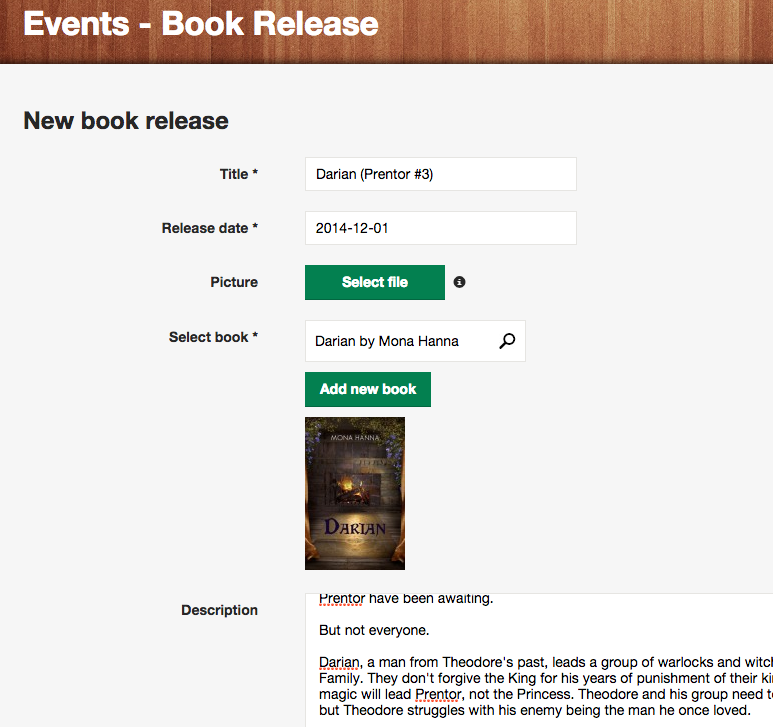 Use the book release calendar to recommend book titles to your friends. When you create a book release event you can send an invitation via an email (insert email addresses separated with commas), via BookLikes notifications (only your Followers & Followings) and via social media (Facebook invite). You can also recommend a book and invite your friends to join the book release alert when browsing the book release calendar. Go to the releases list and click Invite to view all invite options.